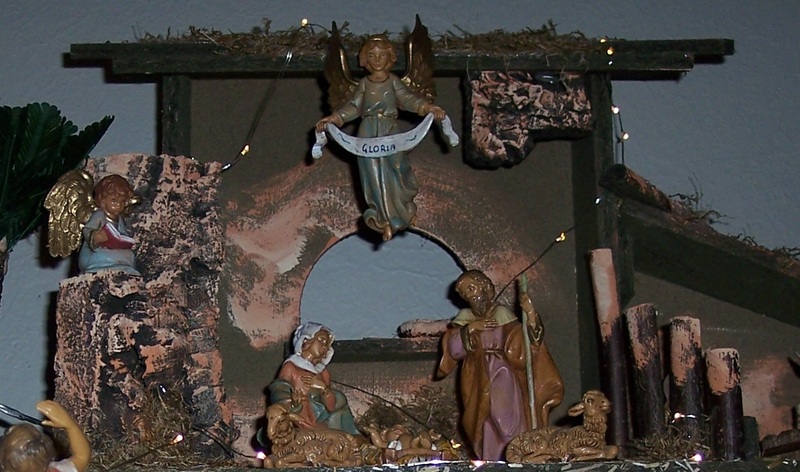 You pull down the boxes of Christmas decorations, finding the Nativity you pull out each piece and assemble the scene. Finally, the last piece is added. But wait, Baby Jesus is missing! Who stole Baby Jesus and Why? This entry was posted in Writing Process and tagged Monday Mind prompt, writing prompt. Bookmark the permalink. ← Christmas in July: Snow, Snow, Snow….